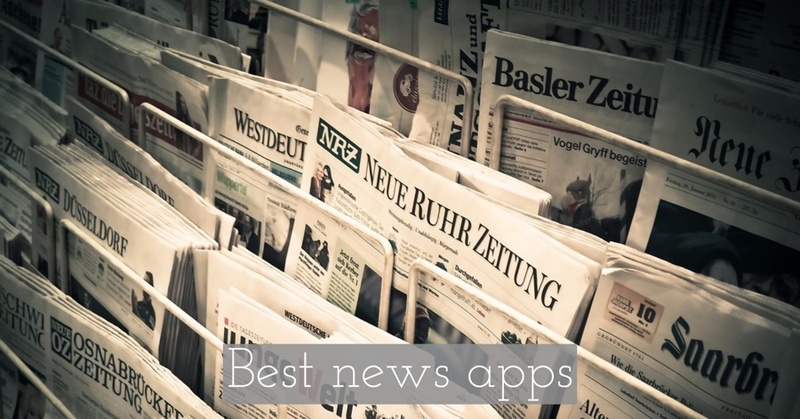 If you are a news junkie, this iOS apps list is for you? In this apps list, you can see 11 best news reader apps for iPhone and iPad 2018. With the help of these news reader apps, you can get almost instantly breaking news, headlines and news in details on your iPhone and iPad. This news and rss reader apps customized to give better experience while reading news than reading news on Safari or any other web browsers on iOS devices. You can download one or more news and rss reader apps, according to your choice. Although, there are many News and RSS feed reader apps on Apple Apps Store for iOS devices, but here, we have listed only the best news reader apps for iPhone and iPad. 1. Reeder 3 ( iPhone + iPad ) :- If you are interested to read latest and breaking news with ease on your iPhone or iPad, you can use Reeder 3 app. This news reader app has lots of amazing features and very easy user interface. It supports many third party rss reader apps including features feedbin, feedly, feed wrangler, newsblur and more. 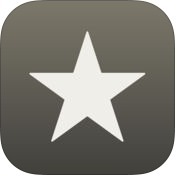 If you are looking for a beautiful, simple and powerful news and rss reader app for your iPhone and iPad, Reeder 3 is for you. 2. 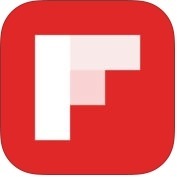 Flipboard: News For Every Passion ( iPhone + iPad + Apple Watch ) :- If you want organized world's news in one place, you can should download Flipboard: News For Every Passion app on your iPhone, iPad and Apple Watch. With the help of this news and rss reader app, you can quickly access top 9 smart magazines in the redesigned home carousel, you can create custom smart magazines by bundling together sources, you can read, like and share top stories about thousands of topics, you can collect stories around specific themes and add them to personal magazines. You can also read stories from The New York Times, CNN, The Washington Post, Forbes, Wired National Geographic, Rolling Stone and more top publications from around the world on your iPhone, iPad and Apple Watch. 3. 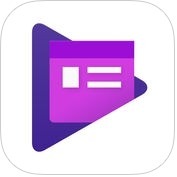 Google Play Newsstand - News & Magazines for you ( iPhone + iPad ) :- This is a fast and efficient news reader app that formatted perfectly for your iPhone and iPad. With the help of Google Play Newsstand-News & Magazines, you can access to thousands of free and premium news sources, leading maganizes, and specialized publications. You can easily and quickly scan today's headlines, or find in-depth articles, videos and podcasts about your personal interests. you can feed your curiosity with a stream of personalized recommendations assembled, you can dig into categories like arts and photography, business and finance, food and drink and more. You can also save stories if you don't have time to read now and go back to them later on your iPhone and iPad. 4. Newsroom - News worth sharing ( iPhone + iPad ) :- With the help of Yahoo News Digest app, you can get all the top summarized stories in one tap on your iPhone and iPad. This news reader app makes your reading experience comprehensive and effortless. Yahoo news app is one of the most beautiful news reader apps that are available for free on Apple App Store for iPhone and iPad. 5. 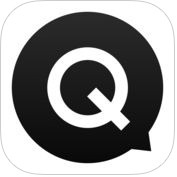 Quartz • News in a whole new way ( iPhone + Apple Watch ) :- If you want to keep the entire global economy in your pocket, you can use Quartz. News in a whole new way app on your iPhone, iPad and Apple Watch. With the help of this news reader app, you can get news, photos GIFs and links and you can decide when you are interested in reading more. It is a perfect and exclusive news reader app for OS devices. 6. 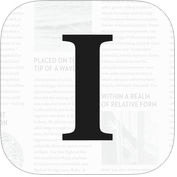 Instapaper ( iPhone + iPad + Apple Watch ) :- This news reader app is the best and simplest way to save and store articles for reading offline, on-the-go, anytime, anywhere. With the help of Instapaper app, you can control every aspect of your reading experience with a variety of font, color themes, and spacing options, you can sort your list of articles by popularity, date and article length, you can organize folders easily and search articles with full-text in your account. You can also use Instapaper on your Apple Watch with its built-in text-to-speech feature. 7. 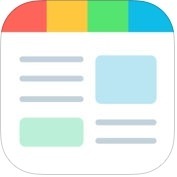 Feedly - Get Smarter ( iPhone + iPad + Apple Watch ) :- With the help of this news reader app, you can read blogs, learn new topics, and track keywords, brands and companies. 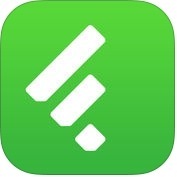 Feedly-Get Smarter app is one of the best and amazing news reader apps for iPhone. With Feedly, you can access to several different sources of news and information easily and keep you up with important trends in your industry. You can also discover wonderful feeds that you can organize in your feedly and read in one place on your iPhone. 8. 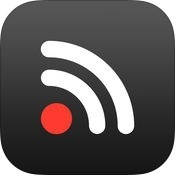 Unread: RSS Reader ( iPhone ) :- If you are looking for the best and fantastic news & rss reader app, you can download Unread:RSS News Reader app for your iPhone. This news reader app has lots of amazing and user-friendly features such as RSS syncing services (like feed wrangler, feedbin, feedly, fever, news blur), background refresh, sharing, you can access quickly, big thumbnails, linked lists, full-screen reading, password integration and more. 9. 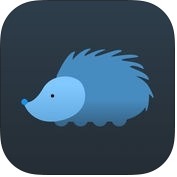 Nuzzel: News and Newsletters for Smart People ( iPhone + iPad + Apple Watch ) :- With the help of this news reader app, you can get personalized news recommendations and even curate your own newsletter, you can save your time and expand your influence. You can also connect your Twitter account to see the top news stories shared by your friends. 10. 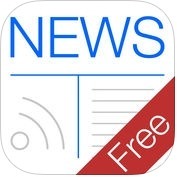 News Free - RSS Newspaper Feed Reader ( iPhone + iPad + Apple Watch ) :- Do you want to read all your favourite news, magazines live or free on one finger tap on your iPhone, iPad and Apple Watch? If yes, you can use News Free-RSS Newspaper Feed Reader app. This news reader app has lots of useful features such as super fast loading of up to the second live direct feeds, no accounts required, discover new sources, share interesting articles, RSS feeds, and more. You can also tag your favourite feeds and be alerted through push notification when news alerts are updated on your iPhone, iPad, and Apple Watch. 11. SmartNews - Trending News & Stories ( iPhone + iPad ) :- It is one of the best and exclusive news reader apps for iPhone and iPad. 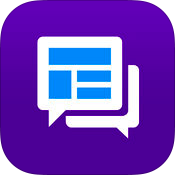 SmartNews-Trending News & Stories app has several amazing and user-friendly features such as working directly with a large variety of media publishers, smart mode, easy to use, offline reading, customizable and more. With the help of this news reader app, you can analyze thousands of articles every day to discover and deliver the top trending stories influencing the world. You can also browse headlines quickly and cutomize your channels and read the news offline on your iPhone and iPad.